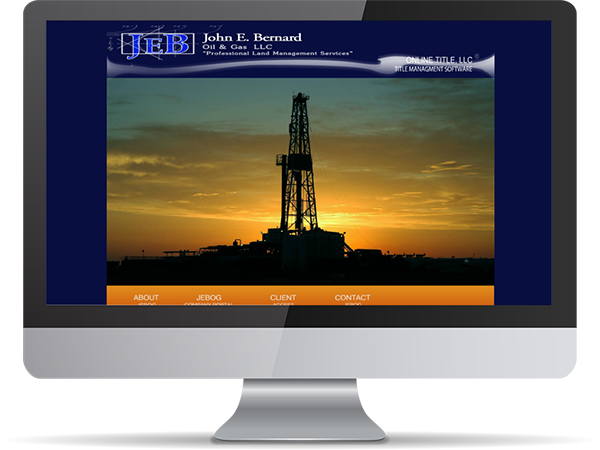 This client back in 2008 just needed a website on their intranet, so we gave them a nothing fancy site. Client had two exchange servers one in Albany Texas, and the other in Arkansas. We help them every so often as an as needed bases. Once Obama took over, this client closed their doors.